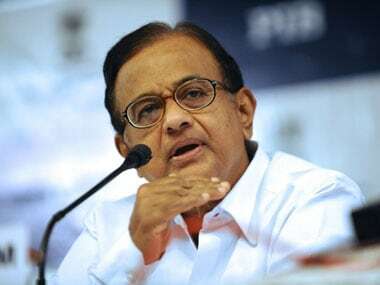 P Chidambaram, the senior Congress leader said with a touch of irritation that if Prime Minister Narendra Modi’s Ayushman Bharat-Pradhan Mantri Jan Arogya Yojana (PM-JAY) targeting the poor for free healthcare can lend itself to identification of the intended beneficiaries, so can Rahul Gandhi’s proposed NYAY. 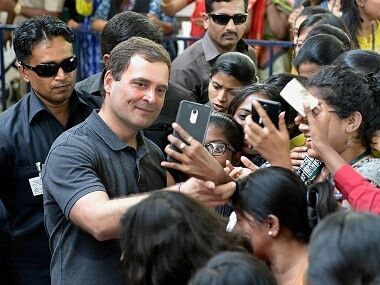 He forgets that while Ayushman is all about free medical treatment in secondary and tertiary care hospitals, both privately-owned and government-owned, NYAY is all about free lunch—Rs 72,000 per annum simply flowing into the bank accounts of matriarchs of poor families spread equally over 12 months of the year. In Tamil Nadu, post-poll, people look to encash the promise of freebies with all earnestness. Post-poll, therefore, people stand in long queues to get their mixies and grinders promised in the run-up to the elections and get restive and violent if they are left out. If this can happen with freebies, imagine what can happen with real moolah! 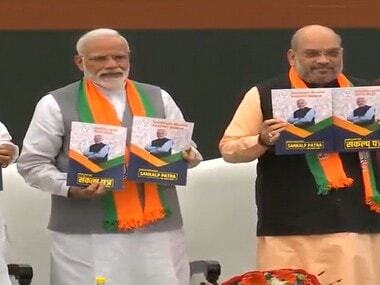 Ayushman Bharat has identified beneficiary-families on the basis of Socio-Economic Caste Census (SECC) 2011 data—8.03 crore families in rural and 2.33 crore in urban areas will be entitled to be covered under these scheme, i.e., it will cover around 50 crore people. While there can be two views on presumption of poverty underpinning the criteria—to wit, tailors are presumed to be poor, the scheme at least has certainty and cannot get out of hand thanks to people jostling to make the grade. Those left out can at best pine for it but cannot manipulate the system to get into it. At any rate, what is on offer is not cash but free medical treatment which is a sombre affair. Leakage is not likely to bedevil the scheme. That cannot be said of NYAY which can beckon idle minds to gatecrash into the scheme any which way. Thus there could be feigned unemployment. A rich farmer can plead seasonal unemployment. So can a trader selling seasonal products like garments on the eve of Diwali and other festivals. A pink-slipped geek can lay claim to the monthly dole. To be sure, it is not beyond the ingenuity of the Congress Party to prescribe some definitive criteria a la Ayushman but as said earlier, the temptation to clamber into the bandwagon by hook or crook is real given the lure of lucre. Food riots were common in famished countries like Ghana whenever a gravy train chugged in. 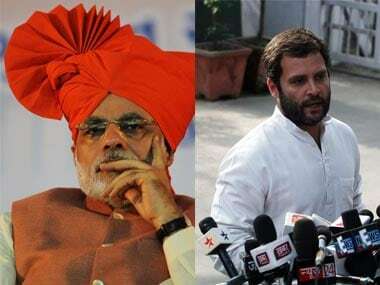 NYAY could unleash a me-too riot on the part of those left out of its sweepstakes. For example, to start with it would be a pilot scheme. But when the stakes are as high as Rs 72,000 per annum, patience can run thin unless it is rolled out across the nation in double-quick time. A five-year roll-out is a recipe for disaster on the back of mass upsurge by those left out. Passing the buck on to states is another potential and potent source of dissatisfaction. 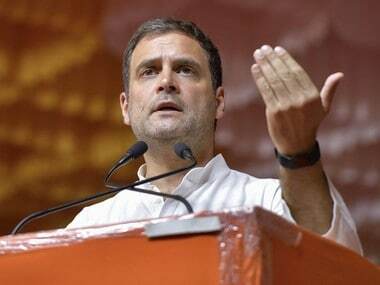 There are a large number of BJP-ruled states who might not toe the Congress line, assuming Congress is voted to power in the centre. The short point is, there is no way people will have patience to wait for the gravy train. Therefore, the Congress Party would do well not to implement the scheme piecemeal or pass on the buck to the states. Instead, it should bide its time, think through the issue in its entirety, provide for and mobilise resources and then roll-out the scheme pan-India so that no one meeting the tightly defined criteria is left out even for a month.